He was also responsible for securing and overseeing a number of business development deals and partnerships for the company's products and also interacted closely with the investor community. While at EMD Pharmaceuticals, the U.S. subsidiary of Merck KGaA, Mr. Medwar served as Head of Oncology Marketing where he was responsible for developing the global market for a pipeline of immuno-oncology products. Mr. Medwar's pharmaceutical career began in sales at Glaxo Wellcome, and he subsequently held positions of increasing marketing responsibility for a number of products including Wellbutrin SR and Zofran. He also served as Marketing Director for Triangle Pharmaceuticals, a start-up company focused on the development and commercialization of compounds for HIV and hepatitis. 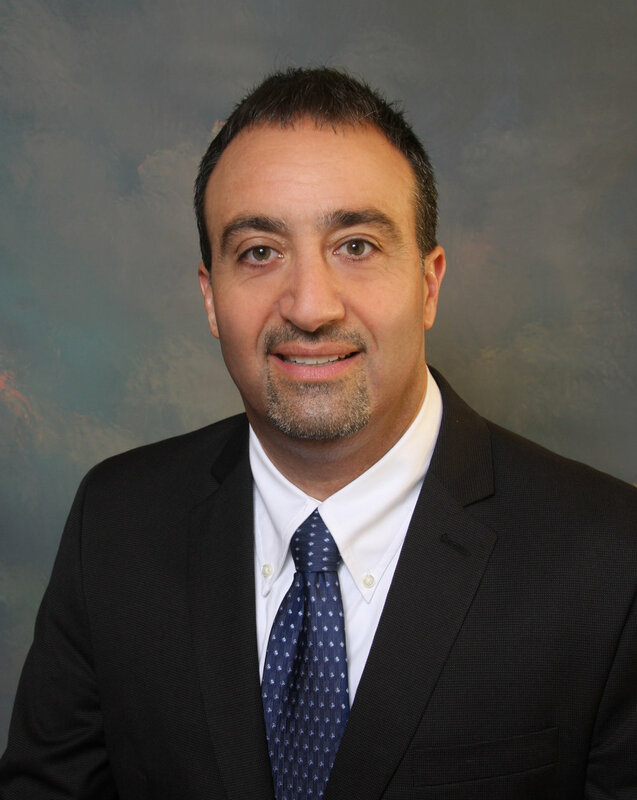 Mr. Medwar received a Bachelor of Science degree from Cornell University and a Master of Business Administration degree from Bentley University.